Exotic coffee - is a very popular coffee lovers really quality coffees in which combines earthiness with finesse. The Galapagos coffee has a delicious sweet taste, very good body and acidity refined gentility. Ecuadorian coffee is grown on the easternmost island of the Galapagos archipelago of volcanic - San Cristobal. 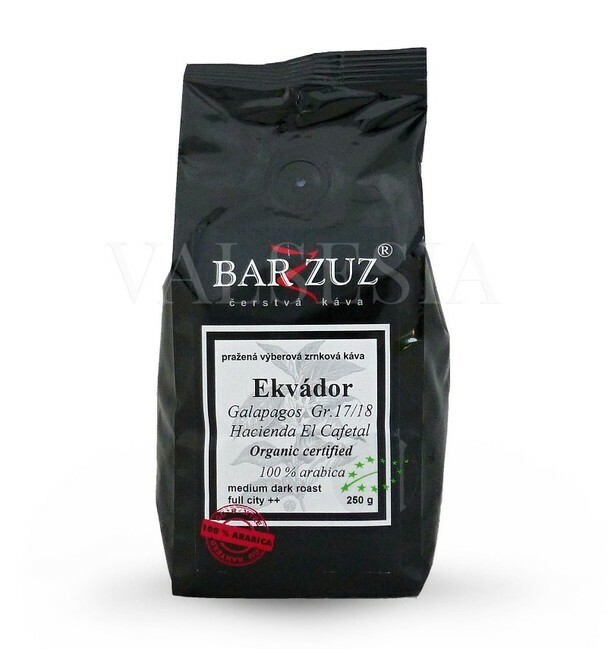 Extremely humid and harsh climate is signed under exceptional sensory qualities of this excellent coffee. In this highly preferred a cup of coffee earthiness blend with finesse and delicate sweet taste, with good body and attractively refined acidity. The coffee is naturally grown in the organic quality (these reservation UNESCO).